While most earphones comes with a dynamic driver, more sophisticated earphones have multiple balanced armature-type drivers, each tuned to produce sound in a specific spectrum. 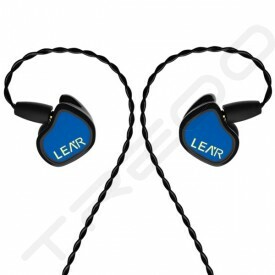 Earphones with balanced armature drivers benefit from greater noise isolation as there is no need for a venting on the housing. 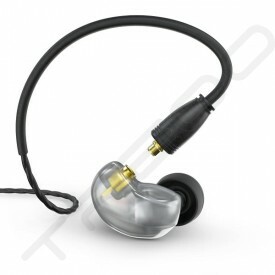 Hybrid earphones combines traditional dynamic with balance armature drivers to achieve the 'best of both worlds', with great bass from dynamic driver & treble from balanced armature driver. Custom IEMs are handcrafted earphones personalized to fit your own ears perfectly to achieve the best comfort & noise isolation.